Our experienced chauffeurs are dedicated to driving you in a safe and punctual around the clock. Fill the form to get a free quote. We will respond you promptly. We came into Limousine business in 2009 with Stretch limos only. We quickly established ourselves above our competition with warm customer service & beautiful Newer Limousines. We are well known as Airport Limo Specialist by providing high quality limo service for our Vancouver clients. We provide custom limo packages to our clients travelling to/from Vancouver Airport. Our Airport Limo services are best quality limo services at lowest prices in Vancouver area. 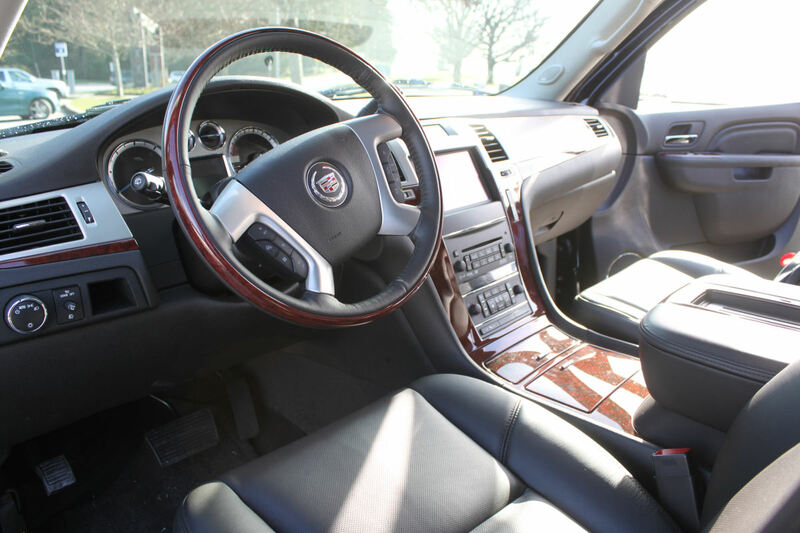 Along with providing world class Stretch Limos, we moved into the Corporate world with newer model Sedans and Cadillac Escalades. 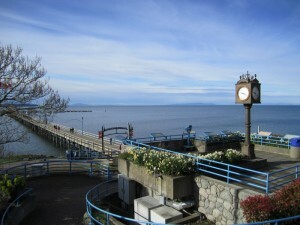 We have amazing prices for Airport transfers, Cruise Ship pick ups and for clients going to Whistler. 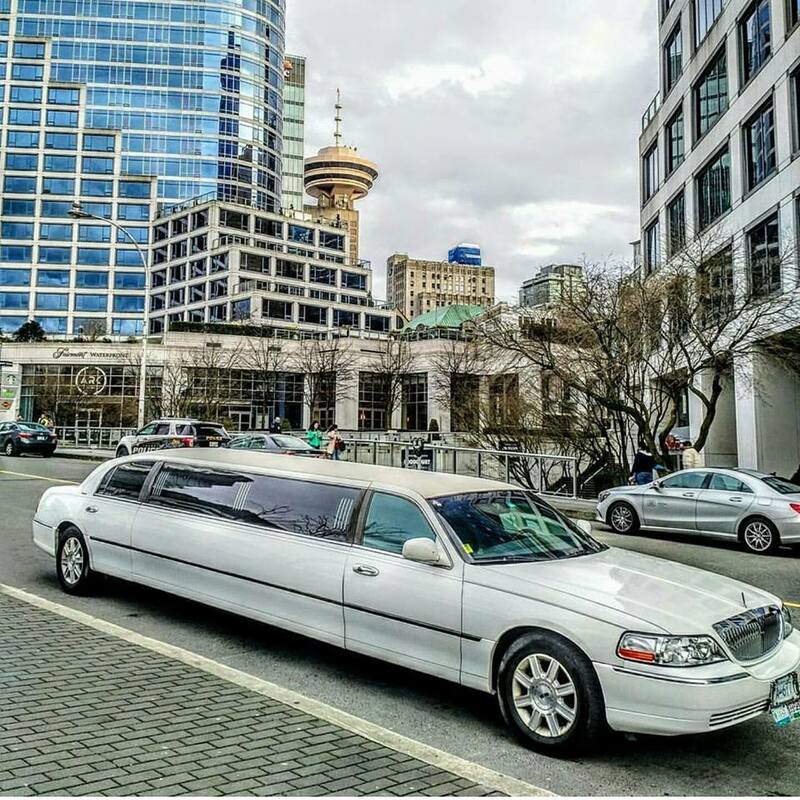 Limo Service Coquitlam aim to provide you the best of the best whether it’s that special occasion of wedding or anniversary or birthday party or simply having a night out on the town. 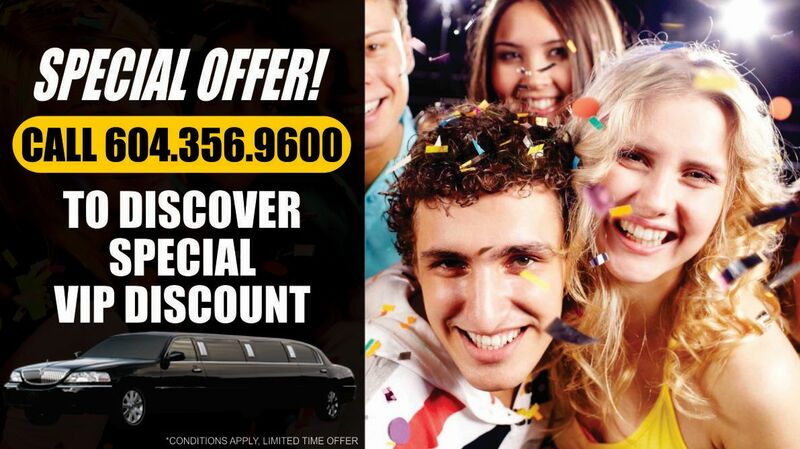 We have special rates if you are looking for a limousine for Graduation, Prom, a Wedding, Sporting Event and/or Concerts. We serve Vancouver, Richmond, Burnaby, Surrey, Limo Service Coquitlam and beyond…..
Limo Service Coquitlam provides limousine rental services with world-class rates. We have been reported to be the finest in the country. We aim to give our customers a mesmerizing experience you would cherish for a life-time. Limo service coquitlam is not limited to the above mentioned municipalities or cities; in fact we also provide, Limo Service Coquitlam . If you are looking for limousine service in Whistler, president Limo is your limo professional. President Limousine’s vehicles are maintained to a very strict standard of excellence and undergo safety inspections on a regular basis. Our limousines are all thoroughly detailed once a week and cleaned after every job. They come stocked with ice, water, soft drinks and clean glasses with napkins with every service. Limo service coquitlam experienced and licensed chauffeurs are dedicated to driving you in a safe and punctual manner. Limo Surrey offers flexible, hourly car service in the Surrey, Delta & Langley area to fulfil your need for on-demand chauffeured transportation. Reserve a luxury limo suurey/delta and a professional chauffeur for a day or a week, without a need to fully define your itinerary or schedule event in advance. We offer limo surrey customised hourly packages and a wide variety of luxury limo vehicles for Surrey, Delta & Langley area. This is the most convenient type of transportation services we offer, that allows you to exercise a great deal of flexibility in your itinerary, schedule and destinations. You can travel from one meeting to another, entertain your clients, explore the city comfortably and productively without being forced to fully define your transportation needs in advance. The vehicle you choose and our professional chauffeur will be there whenever you need them or on-call for as long as you require. All of our chauffeurs are professionals, hold a valid transportation license and are accustomed to be of service to guests from abroad. At President Limo, we are committed to making sure that your wedding day goes smoothly. With oour great wedding experience, you can be assured that we will provide you with first class service. Our Wedding fleet services; Surrey, Delta & Langley area. We pay the utmost attention to detail and our limo surrey can be tastefully decorated to your colour scheme. All our wedding decorations have been hand crafted. We have silver service presentation which is guaranteed to enhance your wedding day. Our chauffeurs come impeccably dressed, ready to pour champagne, wait on you and cater for your every need. We have beautiful limousine vehicles available and whether you are hiring one limousine, a pair or a whole fleet, you are assured premium vehicles and exceptional customer care. 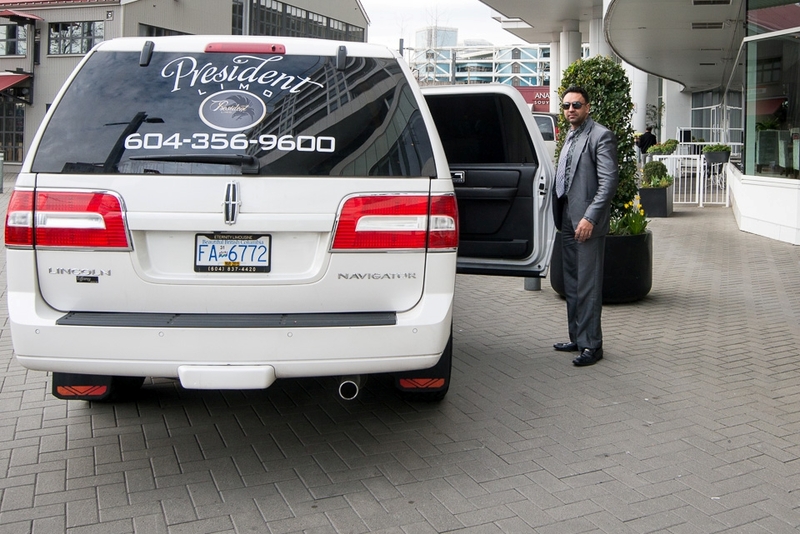 President Limousines can provide guest transportation using one of our Luxury Limos for Surrey, Delta & Langley area. Travel in comfort to and from the wedding and reception, relax and enjoy the wedding without the inconvenience and responsibility of driving yourself. Book our Luxury Limousine Surrey for a fun night out before your wedding and receive a discount off your wedding car. Our primary goal is to provide you with the finest service possible in the most professional manner and with the most consistency. whether you or your clients require pick up once a week, once a month or once a year. Limo White Rock pays great attention to detail to ensure that our clients can sit back and enjoy our service. Limo White Rock place emphasis on building relationships with our clients that are based on honesty and trust. Limo White Rock hope to also work with clients from oversees who are newcomers to White Rock and through our services we can help them experience the city to the fullest. For Limo White Rock, We seek to develop a relationship with our clients. We do not want a one time transaction, but instead seek to serve our white rock clients for many years to come. Unlike other limo companies, we offer our Limo service in White Rock , Surrey, Langley, Delta, Abbotsford, Vancouver, Coquitlam area. The services we provide include limo transfers and limo for hire, luxury sedans, stretch limos, airport limousine transfers, weddings, school formals and hourly hire / all day limousine service. Our car service caters to corporate and private customers. 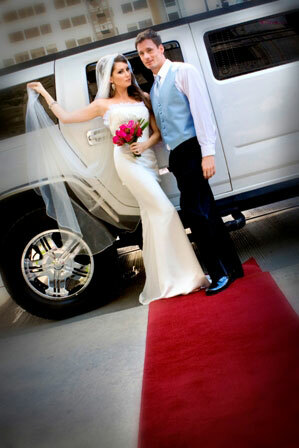 Limo White Rock Wedding Cars is the leading specialist in wedding car hire throughout White Rock. with a fleet of luxury, prestige, modern, classic, sporty & unique wedding cars. Any of our Wedding Cars are sure to impress. Our highly experienced chauffeurs will provide you with five star service and ensure your in comfort and feeling stress free on your special day. our chauffeurs are trained to assist you with your needs. Here at Limo White Rock Wedding Cars, your wedding car needs will be completely taken care of. So whether it is transporting the bride, bridesmaids, flower girls or gong to the reception in style followed by the getaway, our wedding cars are sure to impress. We will cater to dressing the vehicles with white satin ribbons and also a red carpet (upon request). Our professional chauffeurs will ensure everything goes smoothly on your special day. Limo White Rock services the greater vancouver area including White Rock, Delta, Surrey, Langley, Vancouver regions and also surrounding areas. President Limo offers the most stylish Limos for the best night out at Vancouver Nightclubs or just the sightseeing where you can be at waterfront Vancouver, Canada place cruise ship terminal, Stanley park, English Bay, Capiliano Suspension Bridge, Grouse Mountain, Vancouver Museum, H. R Macmillan Space Center, cruise along Kits beach and Jericho beach, museum of Anthropology UBC and much more. 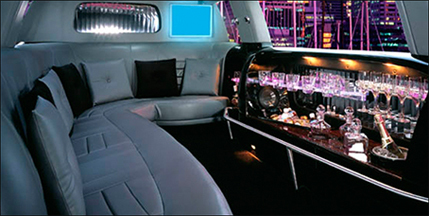 Travel in style to all your favorite downtown clubs/restaurants in a luxurious Vancouver Limousine. President Limo offers flat rates from Vancouver, Surrey, Maple Ridge, Langley, Pitt Meadows and all other cities in the Lower Mainland to all the hottest clubs in Metro Vancouver. We offer special pricing on limo service to Roosters in Pitt Meadows, Mirage in Surrey, The Vanilla Room in Langley, Ginger 62, Roxy, Republic nightclub, Venue club, and more downtown. We offer amazing rates for limo ride to Orpheum theater, Queen Elizabeth theater downtown or Stanley theater on Granville. Our nightclub limousine service is wonderful for birthday, anniversary or dinner parties; just imagine pulling up to the club/bar/restaurant in a limo and having the driver open the door for a truly VIP experience. Once you have partied your way through the evening you can walk outside where our driver will open the door and whisk you away to your president of choice whether another club or back home while you continue the good times. 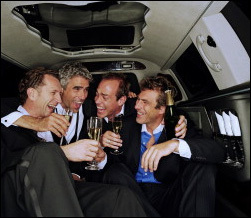 What bachelor or bachelorette party would be complete without a limo ride to your nightclub party president. Casino Transfer -Just imagine pulling up to the casino transfer in a limo and having the driver open the door for a truly VIP experience. President Limo has designed special packages for pick up/drop off service. We also have amazing deals on our hourly packages. Which Casino did you have in mind?  – Or perhaps you have another casino in mind? 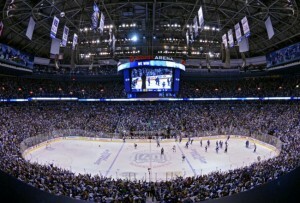 We are all Canucks and we love to watch our team play at Rogers Arena. Our President limo will make your game evening more memorable by picking you up from your home or hotel or restaurant and taking to the NHL game. Have great time at the game and after the game President Limo will be waiting for you to take you to your president. Are you looking forward to a upcoming event at a Concert, Sporting Event, or a Convention? We at President Limo aim to provide best service at affordable price. We love to ROAR with BC LIONS at BC Place stadium and watch our favorite Vancouver Whitecaps sporting events. We won’t forget about our Future NHL stars Vancouver Giants playing at PNE Coliseum. 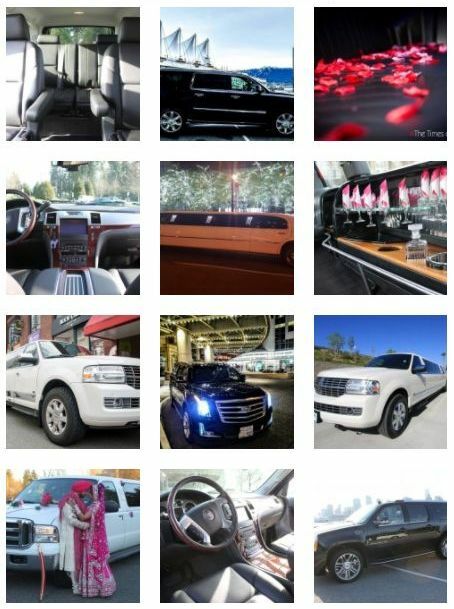 Call our President limo at 604-356-9600 or visit us at www.presidentlimo.ca to get a free quote. Vancouver hosts lots of concerts each year. Our Vancouver limousine can take you to any concert. Imagine pulling up in front of Rogers Arena or BC Place or PNE in a white stretch limo, chauffeur opening the door and you roll right in the Arena without any hassle of driving and parking. Once the concert finished your limo will be waiting for you out front to take you to the president of your choice. 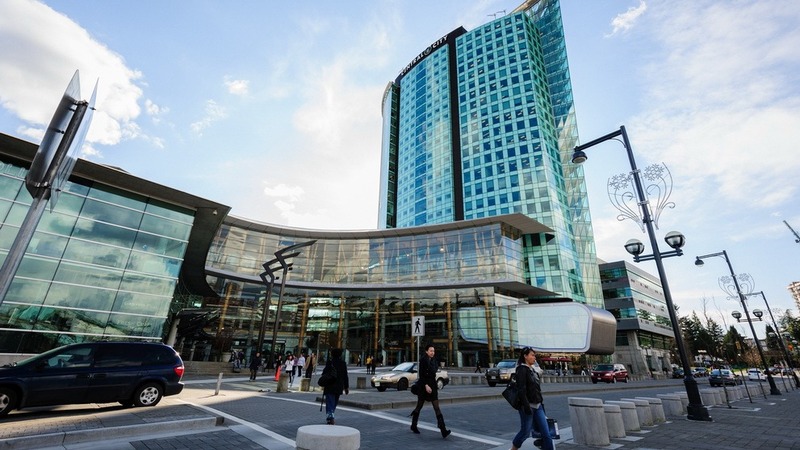 Whether you are attending a convention at Vancouver convention center or the convention center at Pan Pacific Canada Place or convention at Westin Bayshore or Fairmont Hotel Vancouver, our Airport Limo Service will be pleased to serve you and meet all your traveling needs. President Limo Service has wedding packages which are designed to fit everyone’s needs. We aim to give our customers a mesmerizing experience that they will cherish for a life time. President Limousine’s vehicles are maintained to a very strict standard of excellence and undergo safety inspections on a regular basis. Our limousines are all thoroughly detailed once a week and cleaned after every job. We come stocked with ice, water, soft drinks and clean glasses with napkins with every service. President Limousine Service has put together special VIP packages for you, thanks to which you can now rent your personal, premium limousine. Accompanied with the unmatched and uncompromising world class service, our special attractive price packages can fit into the budget of any customer seeking Wedding limousine service. There is nothing more special than your wedding day. In order to make the occasion even more wonderful, we at President Limousine Service always do our best to make sure the bride and groom feel like a Prince/ Princess for the day. We offer 2 hrs, 4 hrs,6 hrs, 8 hrs , 10 hrs & 12 hrs Wedding Packages which includes complete decoration of the Limousines, one bottle of Apple cider & red carpet Service. All limos has complementary ice & water, Soft drinks can be provided upon request. All of our wedding packages can be combined with any of our Tour Packages. President Limo also services many airports within driving distance. We offer vehicles and rates to suit all airport transportation needs. 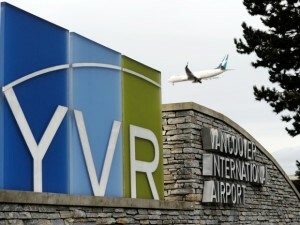 We offer special rates for downtown transfers to and from YVR. If you are looking for Vancouver Airport Limo Service or Limo Airport Vancouver Rates, you have found the best with President Limo.